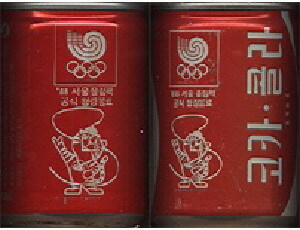 This set was produced in steel can and aluminium can. 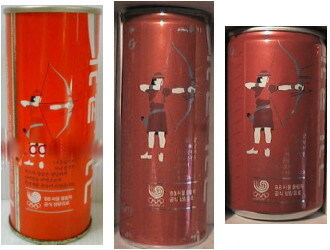 This set was produced in aluminium can. 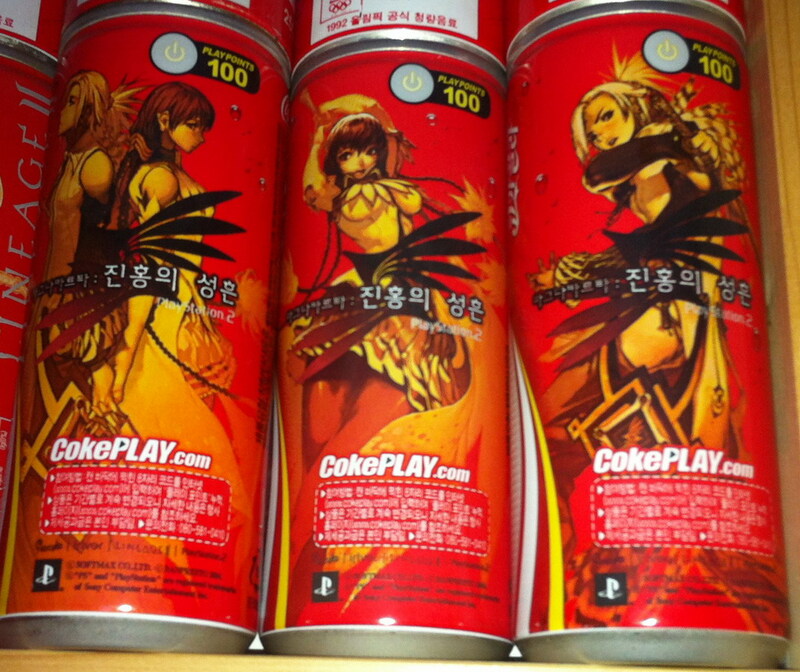 This is the best list about this set you could find. 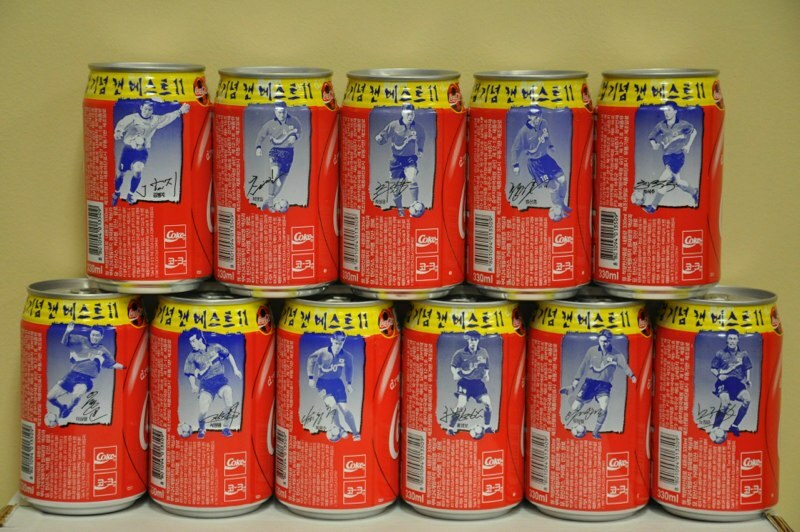 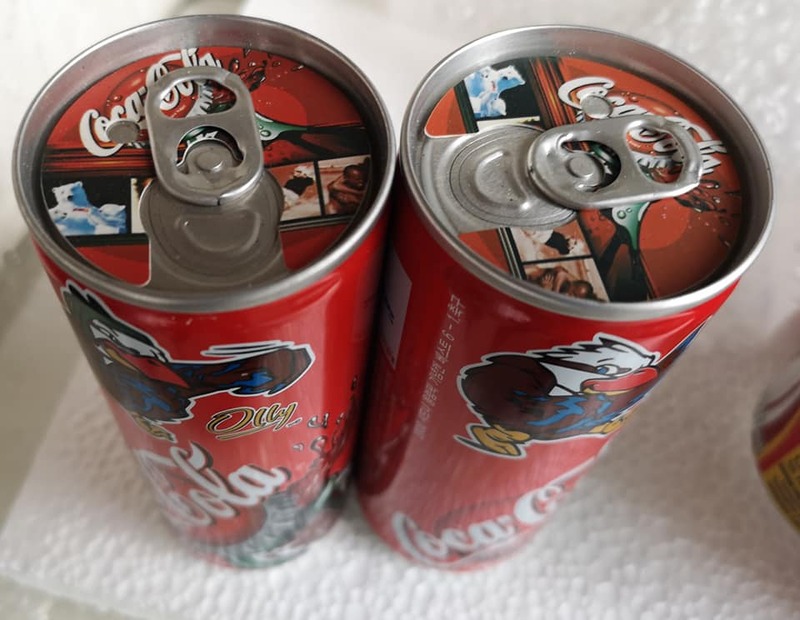 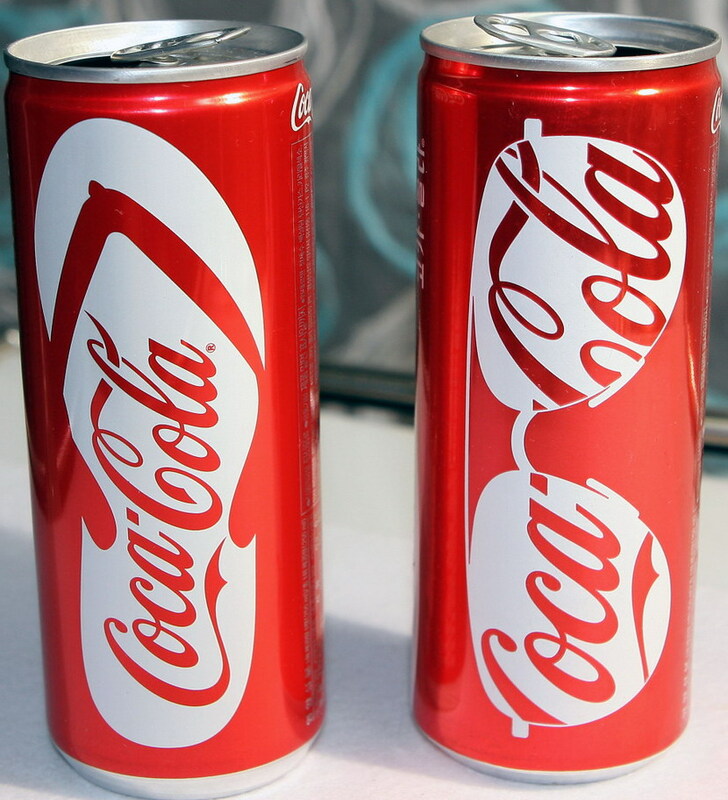 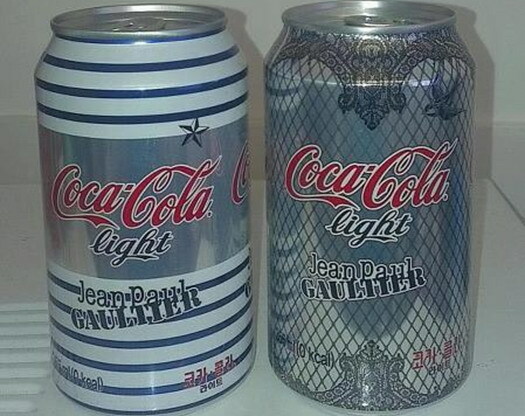 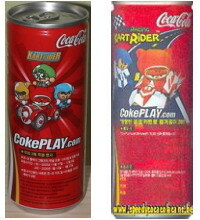 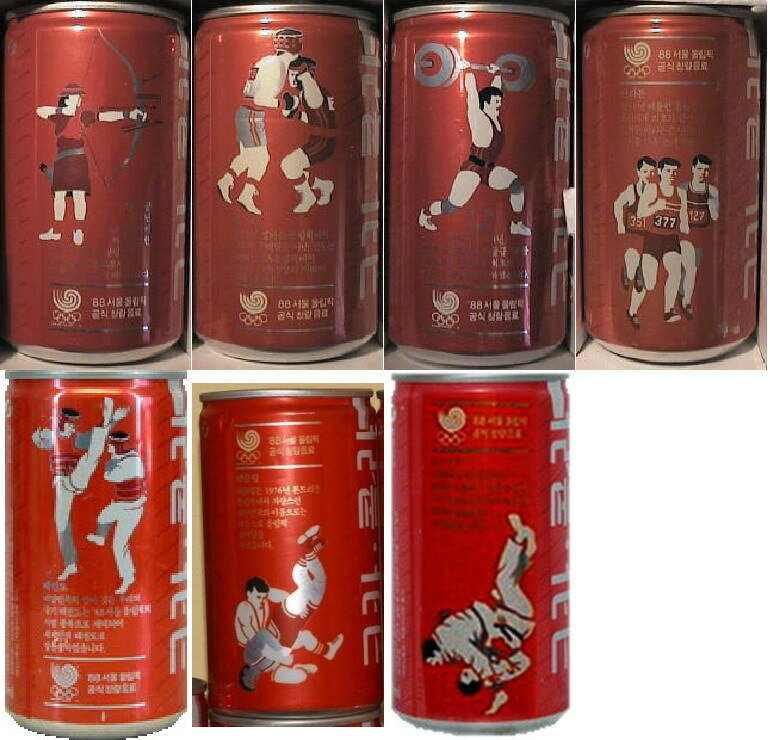 The series is composed of 21 different cans. 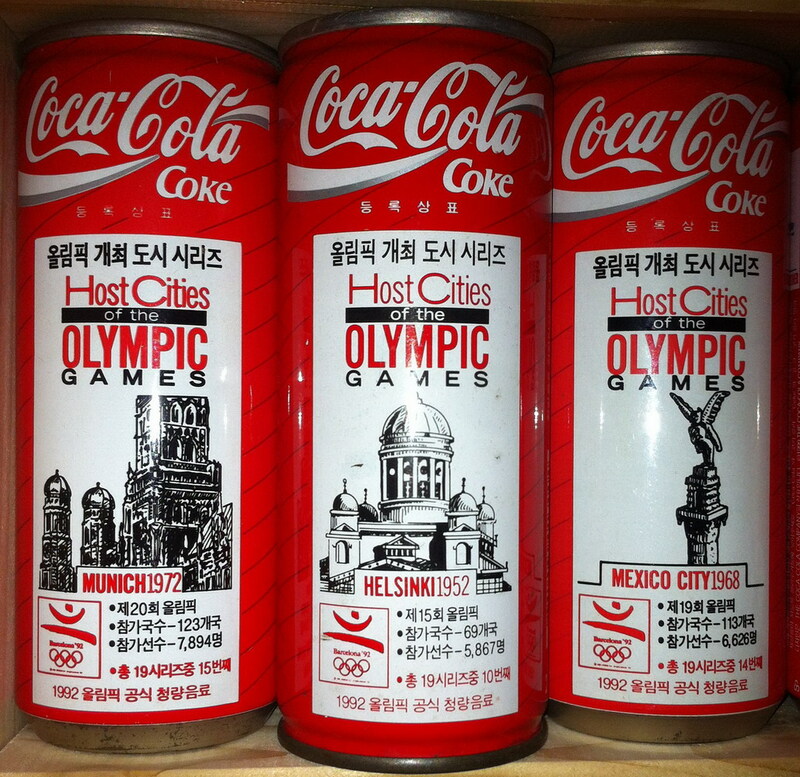 Some list add "Amsterdam 1928" but no exist. 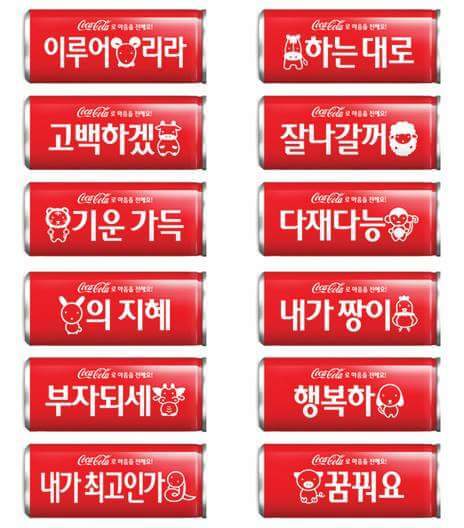 There are other 6 characters in fanta cans and 1 in sprite can. 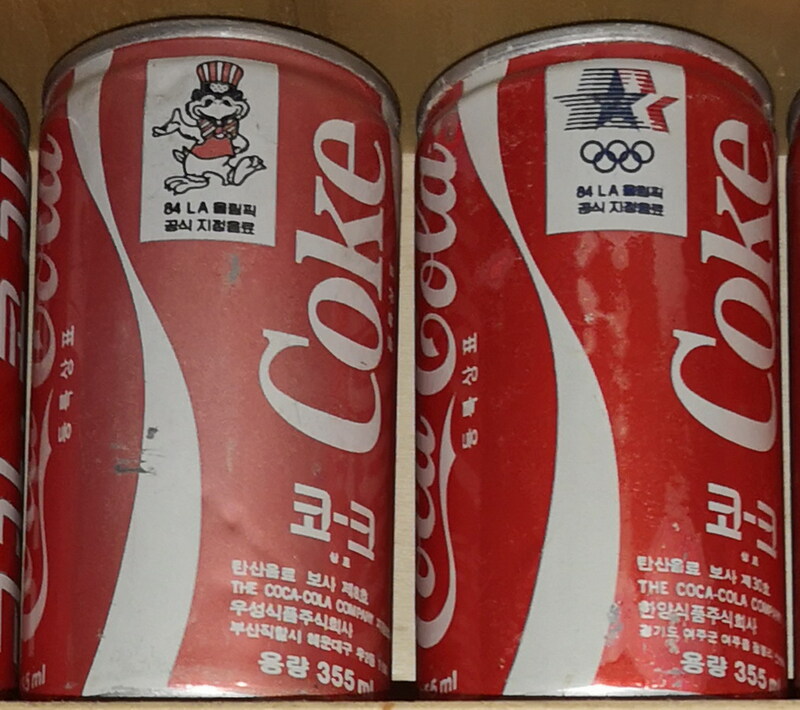 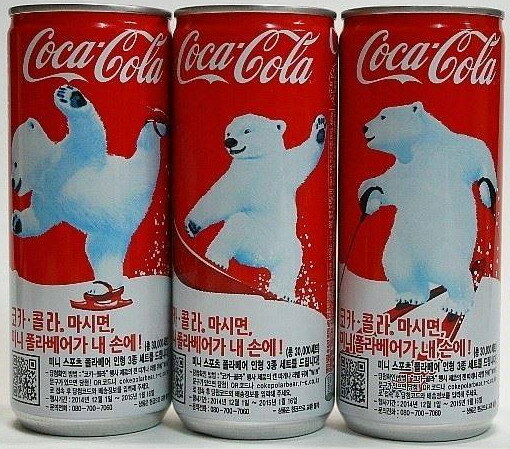 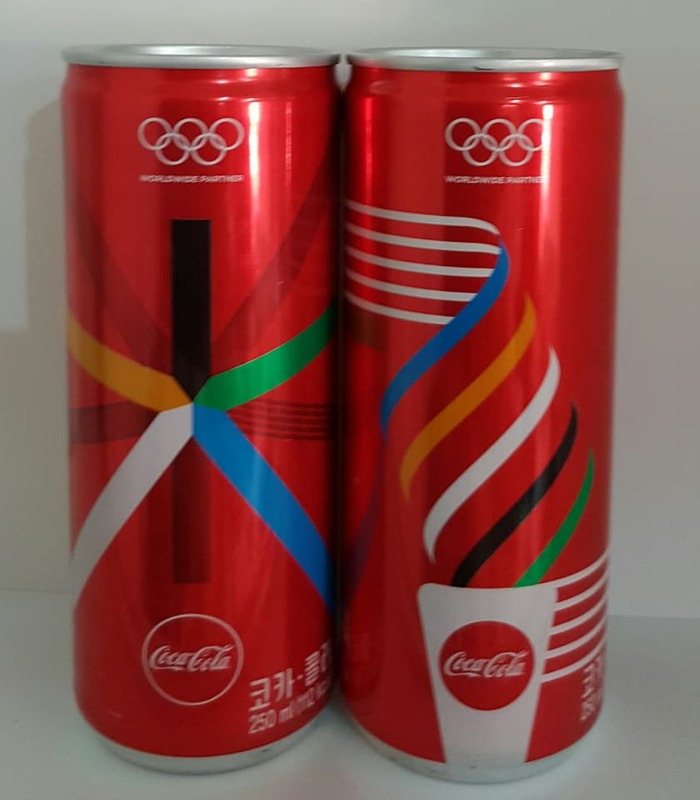 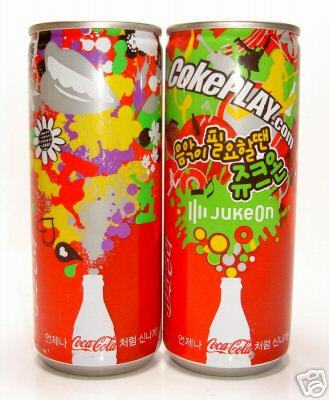 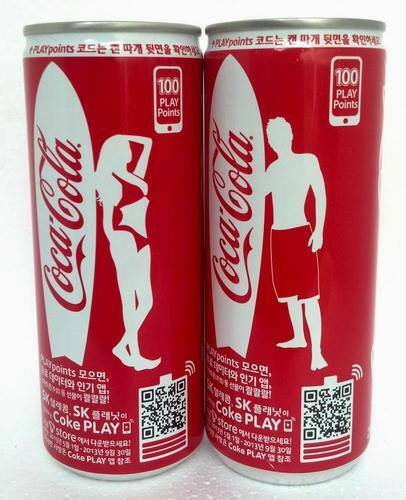 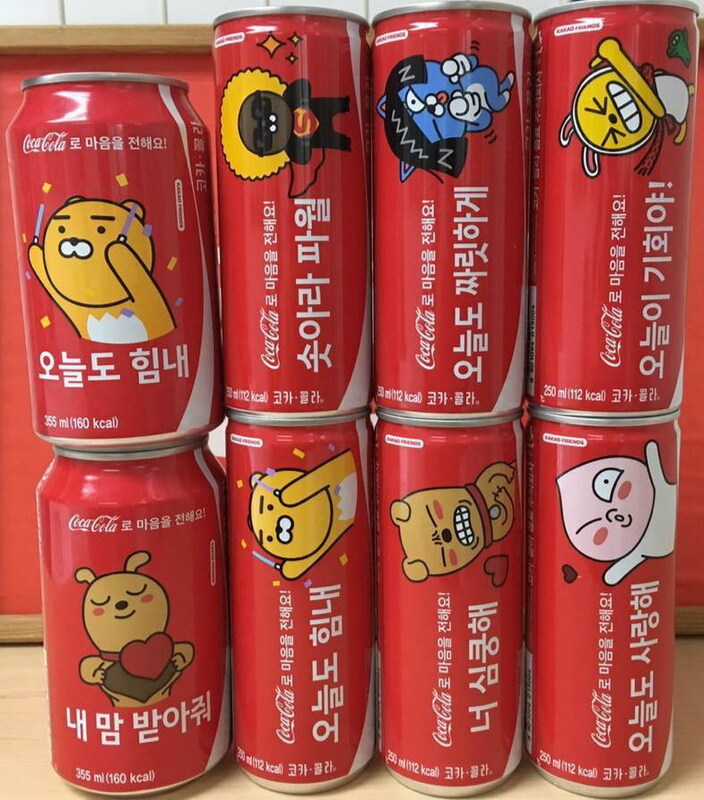 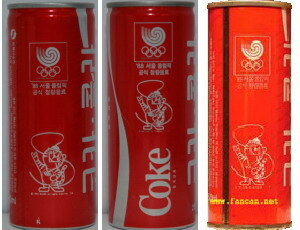 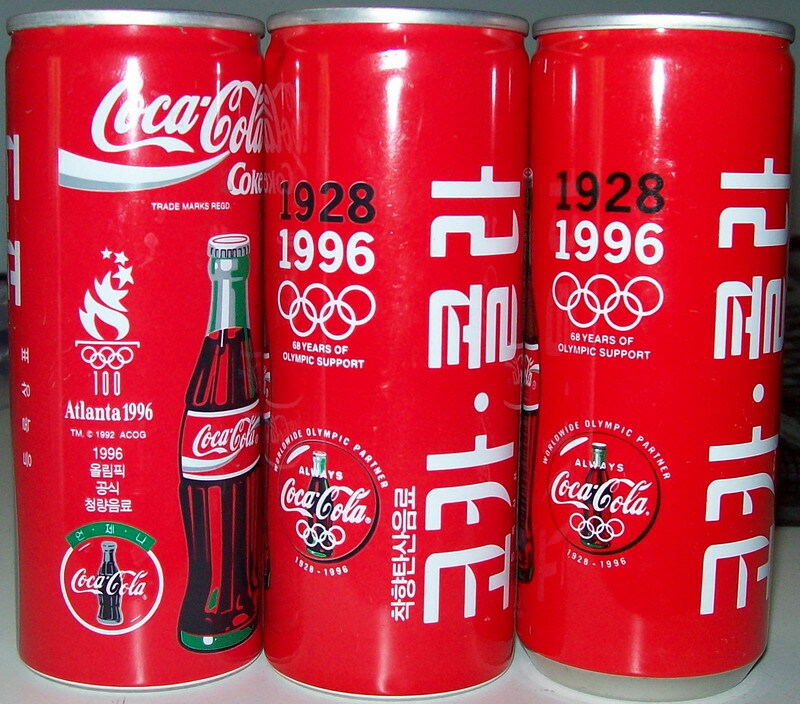 Pic on the coca-cola korea online show 12 cans. 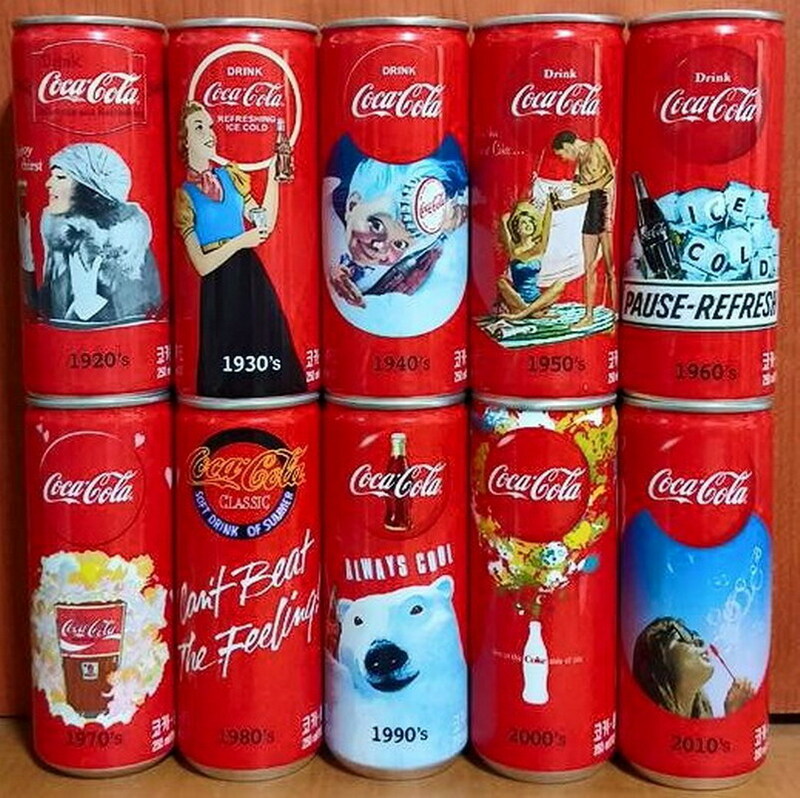 The set should be of 12 cans, but I saw 6 different cans only. 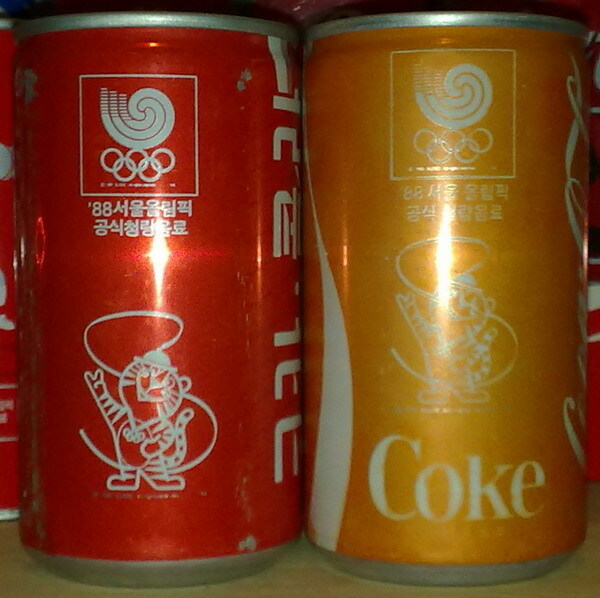 There are other 2 characters in fanta cans and 2 in sprite cans.